We are adding a new series to our Connexions blog this year! In addition to being a space where we share event coordinator and industry best practices, we would like to profile walk teams sharing their unique backstories, as well as fundraising, recruitment and networking tips! Are you a team captain who hosts team fundraisers to raise funds? 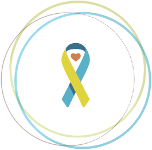 Does your team have a unique story you would like to share with the Down syndrome community? Are you a top team captain for your walk event and have tips for success you’d like to share? We want to hear from you! 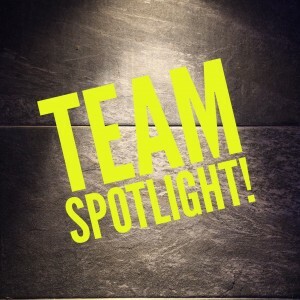 We will be kicking-off our Walk Team Spotlight Series this spring. Our first feature will showcase Reach For The Stars Berks County walk team, Logan’s Heroes, and their annual Bingo team fundraiser. Stay tuned; this is just the beginning! We look forward to hearing from you. Submit your story ideas to: stories@ds-connex.org.